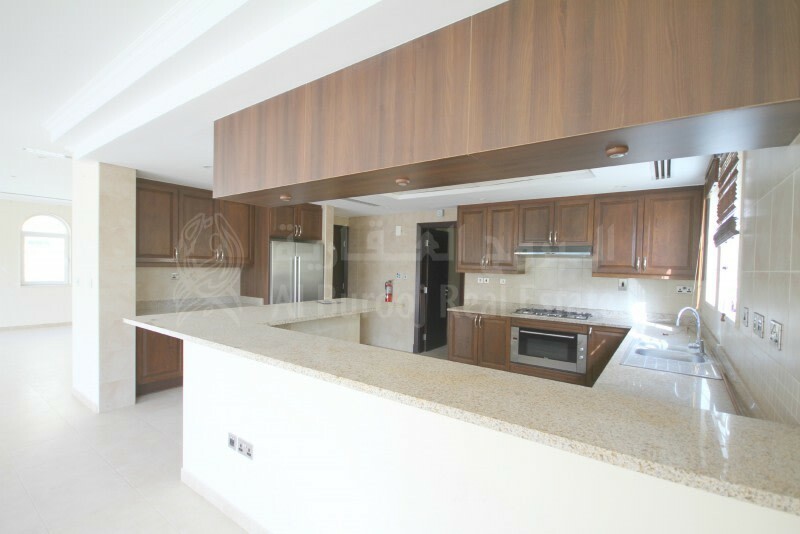 4 Bedrooms 5 Bathrooms Maids Room Community View BUA: 3,380 sqft. For Rent at AED 190,000/- Located at the heart of Dubai's most desirable residential district, Jumeirah Park is a secure, family-orientated residential community spread over 350 hectares. The community contains 2,000 stylish, luxury family villas, surrounded by expansive, verdant, eco-friendly parks and green spaces, as well as a host of integrated amenities. It is a modern residential community of creatively designed villa clusters bordered by landscaped gardens. The villas have different views with department stores, banks, pharmacies and cafes nearby. Nothing that provides comfort and leisure is out of reach for Jumeirah Park residents. RERA PERMIT No. : 16020 For more details, Contact our VILLA SPECIALIST on 055-759XXXXXBRN: 9406 Al Burooj Real Estate has grown sustainable, conscientiously and has emerged as one of the leading Real Estate Company over the years in Dubai, UAE. Al Burooj Real Estate has developed a reputation for investment property that delivers on return, location and quality service.